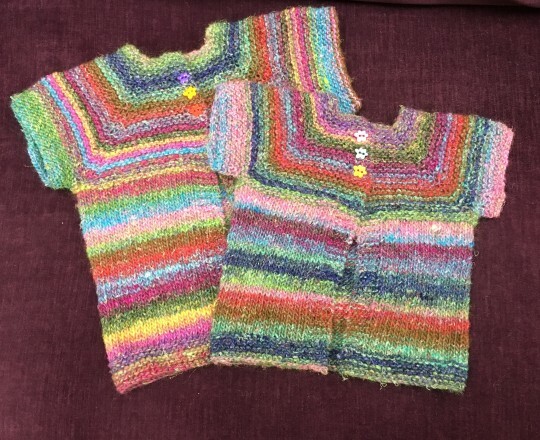 This week’s Friday Finished Objects are 2 sweet cardigans, knitted by Margaret, using Silk Garden. 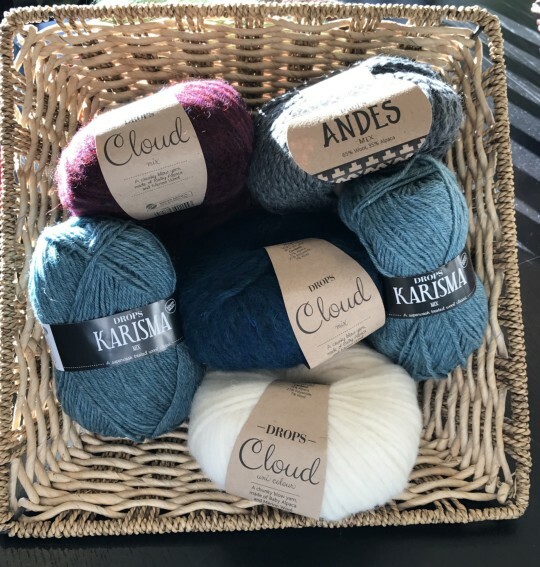 This week we have a re-stock of DROPS Cloud, Andes, and Karisma! Plus more Kenzie and Tynn Merinoull! 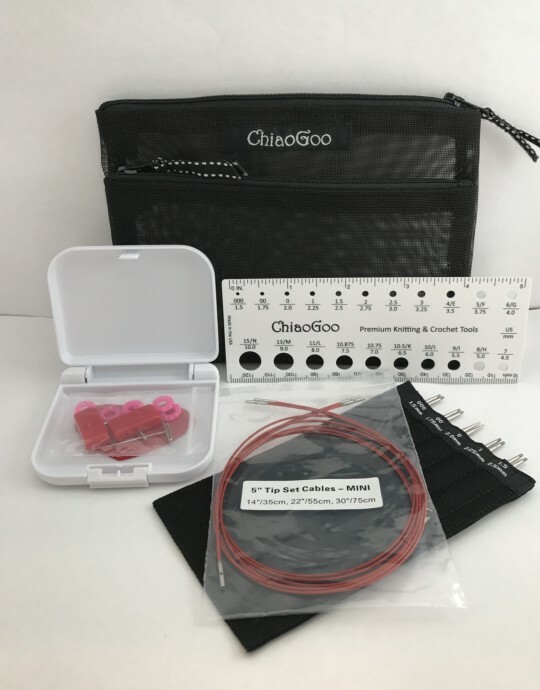 We have also had a big re-stock on accessories. 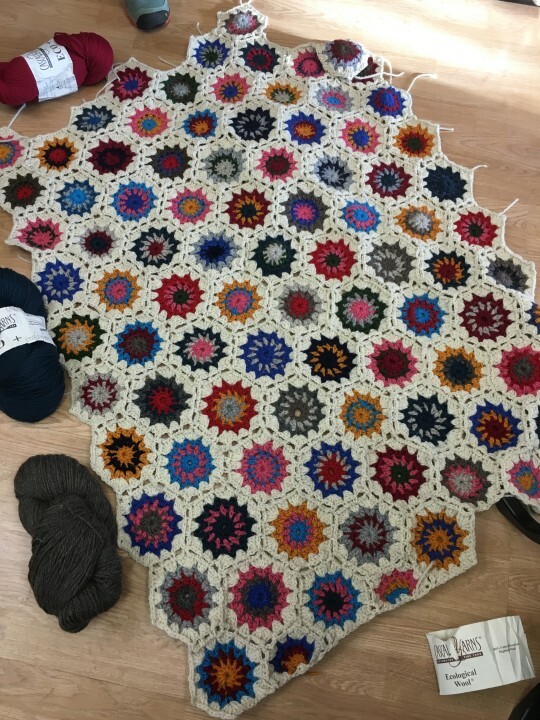 This is Phoebe’s gorgeous crocheted blanket, made with Cascade Eco. This is also Phoebe’s first project. Ever. Pretty amazing, right!? This week, we’re all about wrangling the yarn! We have some methods of yarn control that are functional, as well as lovely to look at! 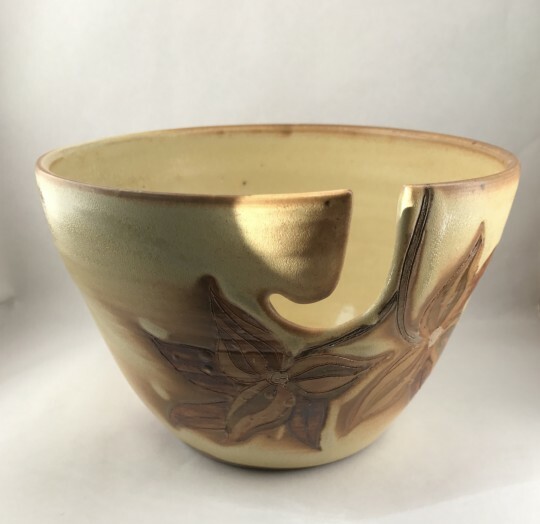 Lots of yarn bowls from Barb Michaluk: More yarn bowls from Aaron Cameron too! Yarn spools from Nestor, in both the single and double models! 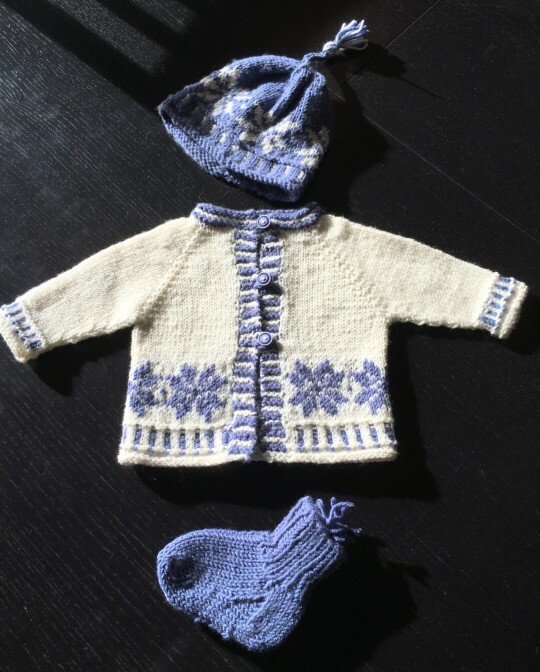 Today’s finished object is Jacquie’s adorable baby set. 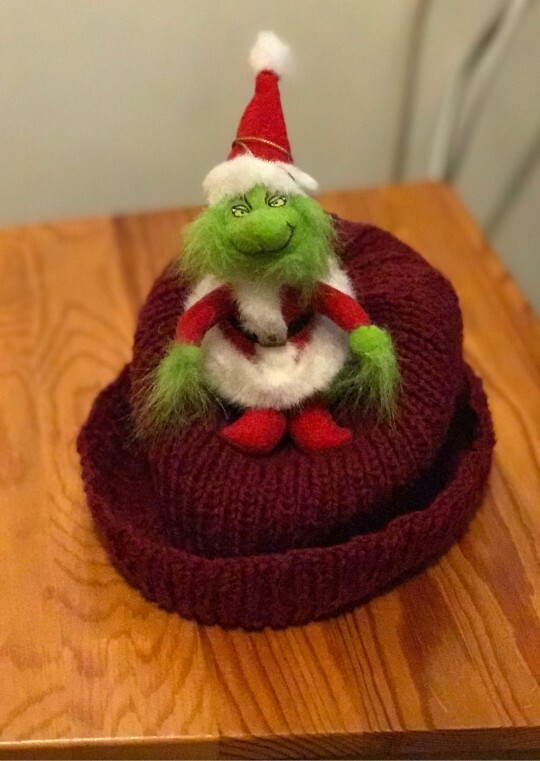 She knitted it using DROPS Baby Merino, and self-designed the pattern. Wonderful job, Jacquie! 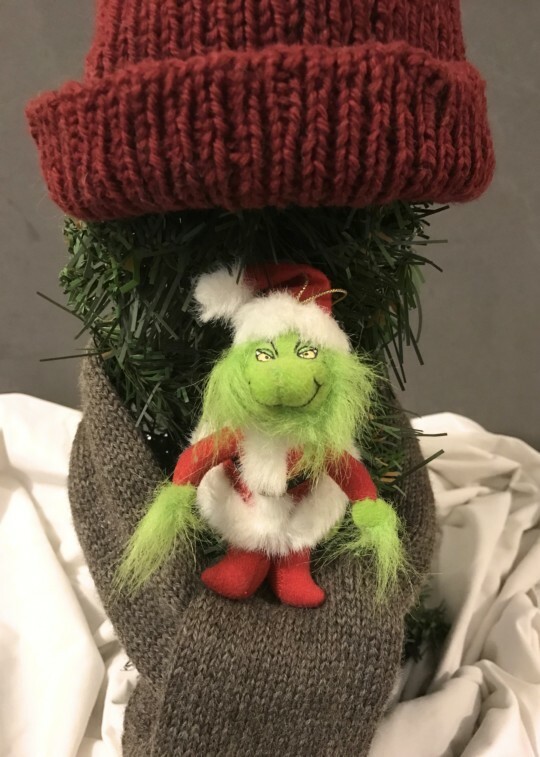 What we got Wednesday – Dec 7th! 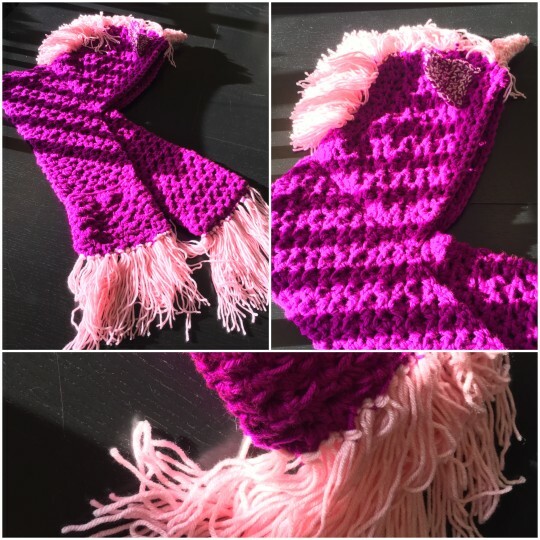 The finished object for Dec. 2 is the Ulyne Unicorn Hood by Heidi May. Bev crocheted it in Uptown Worsted for a very lucky person!